THE ex-cop whose complaints to the Police Integrity Commission led to a baseless year-long investigation into two of the state’s highest-ranking police has said he is sorry. 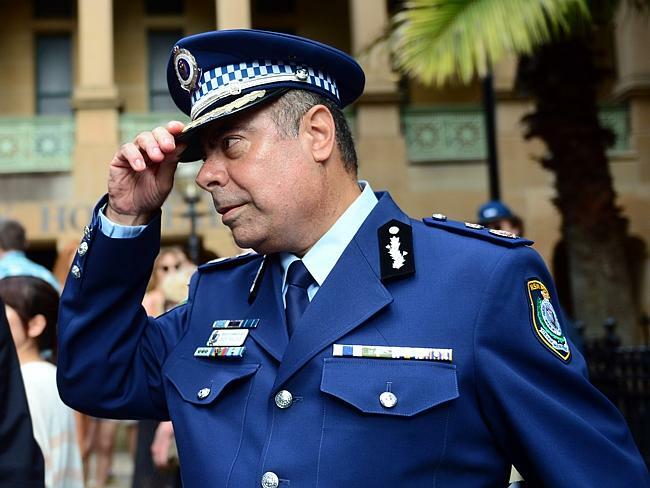 Police Commissioner Andrew Scipione and one of his deputies, Nick Kaldas, were cleared by the PIC of any wrongdoing and all allegations made against them by Richard McDonald were thrown out. During the investigation, the PIC flew three investigators to interview Mr McDonald at his home in Thailand. 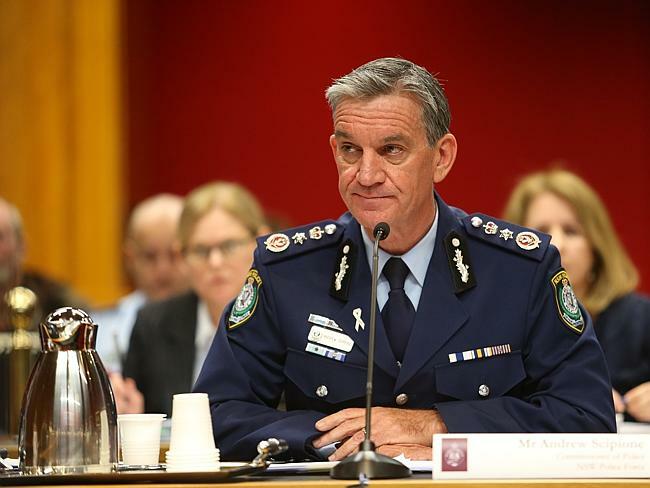 NSW Police Commissioner Andrew Scipione. He has now claimed in an email to Mr Kaldas that the investigators told him the PIC wanted a “big scalp” and that he should leak details of the investigation to the media. 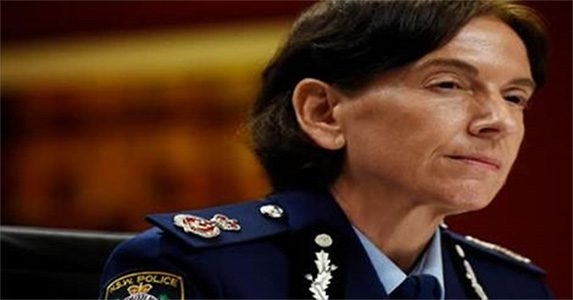 He has copied the email, sent on July 6, to a number of people including Mr Scipione, the PIC executive and some of its investigators. “Dear Deputy Commissioner Kaldas, please accept my sincere and humble apology for any undue harm and stress that I have both inadvertently and ­indirectly caused to you through the actions of ­others,” Mr ­McDonald wrote. The PIC last month threw out his claims that Mr Kaldas had leaked confidential information to him and another ex-NSW police officer, Larry Cook. The commission said that all the allegations made by Mr McDonald “have been found not sustained” and did not warrant a public hearing. Mr Kaldas yesterday confirmed he had received the email from Mr McDonald. The PIC said it had no comment.